This is one of my favorite Vietnamese dishes, called Xoi Lap Xuong which translates to Sticky Rice Chinese Sausage. Pour your rice in a large bowl, add water a little over the rice. Then add coconut cream and salt. Stir to combine then leave overnight. Once you wake up, drain the water and allow to dry for awhile. Save about 1 cup of the drained water for later use. Put dried shrimp in a bowl. Add hot water and set aside. Add water allow to boil over medium high heat. Add Chinese sausages in for about 10 minutes. 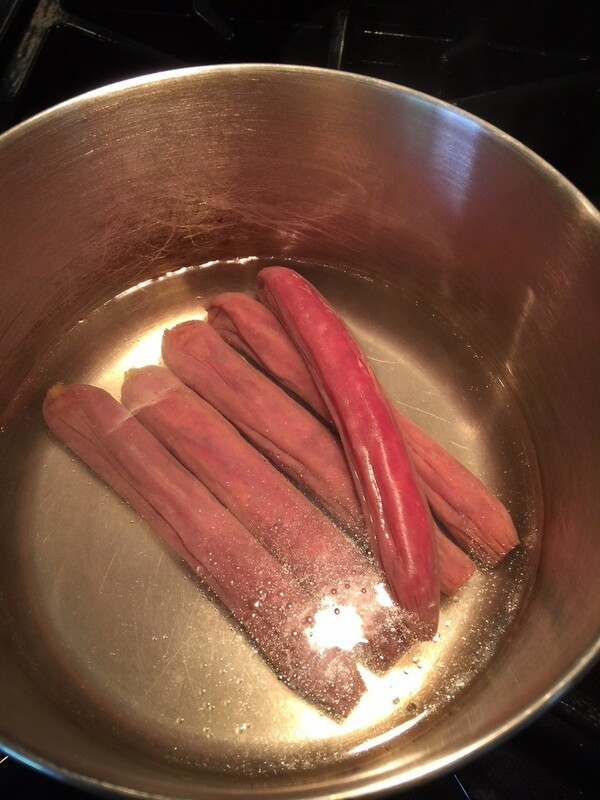 Once sausage is cooled, peel off the skin (optional) and chop sausage to your desired size. In the bottom tray of the steamer pot fill 1/2 of the pot with water and allow to boil. 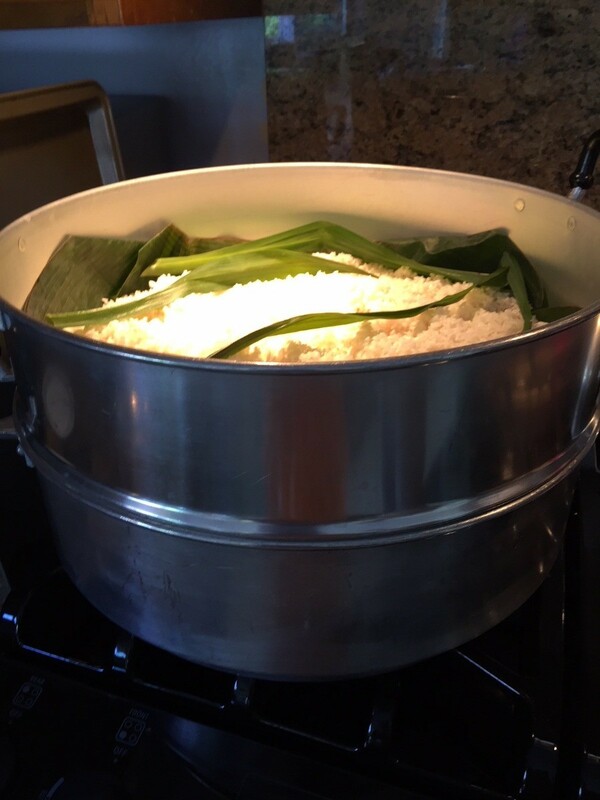 Once boiled, line the top tray with banana leaves and cut slits where the steam holes are. 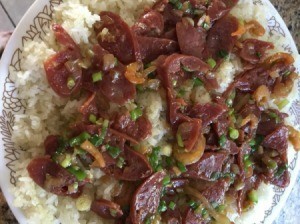 Then line your rice and poke holes with your finger. Steam for 20 minutes. 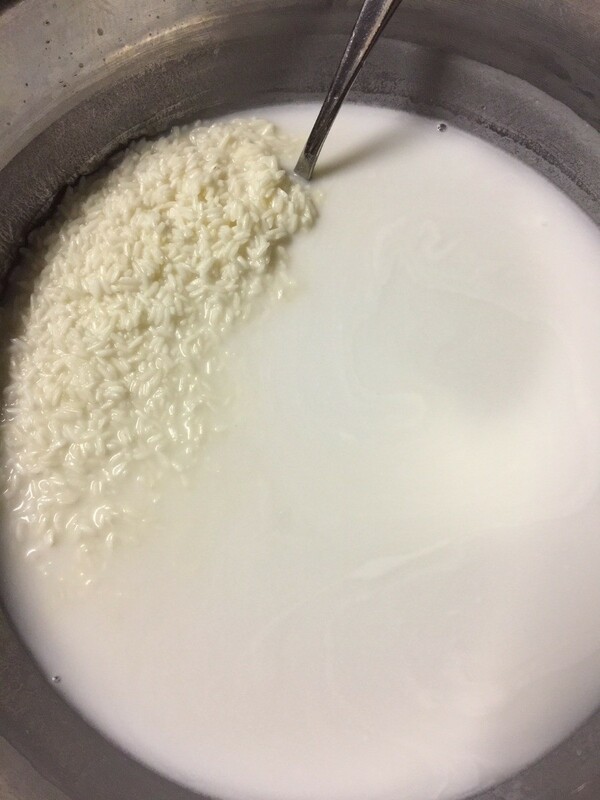 Use the remaining water set aside earlier (1 cup) and slowly pour over to make the rice stay soft. Stir the rice and steam for another 20 minutes. 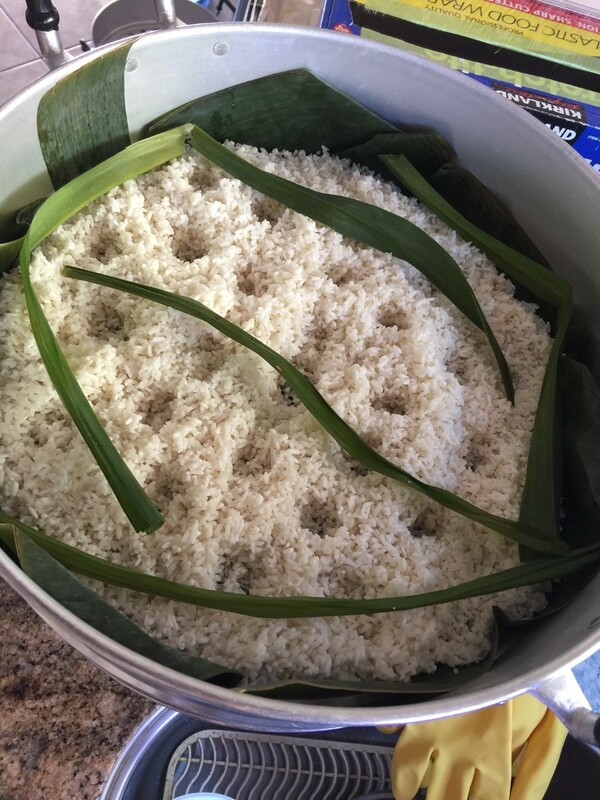 While rice is steaming, prep to cook the toppings. 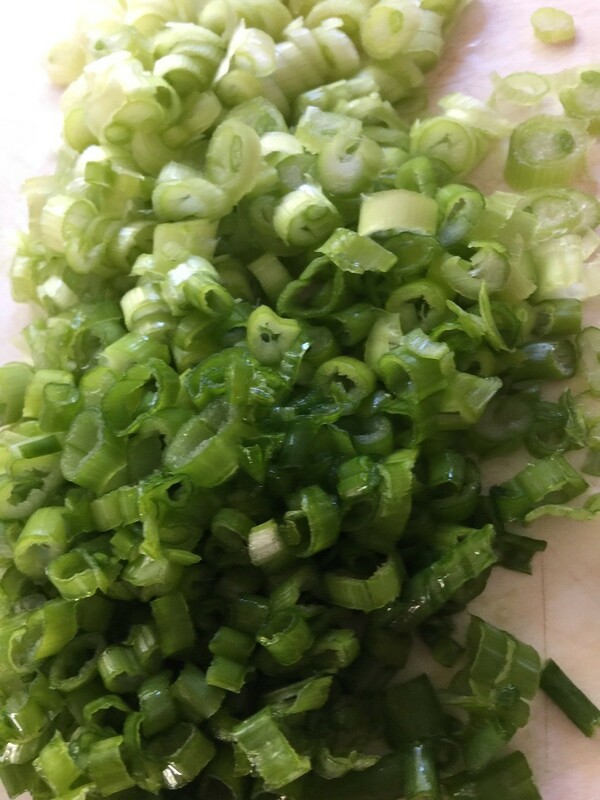 Chop minced garlic, white onions and green onions. 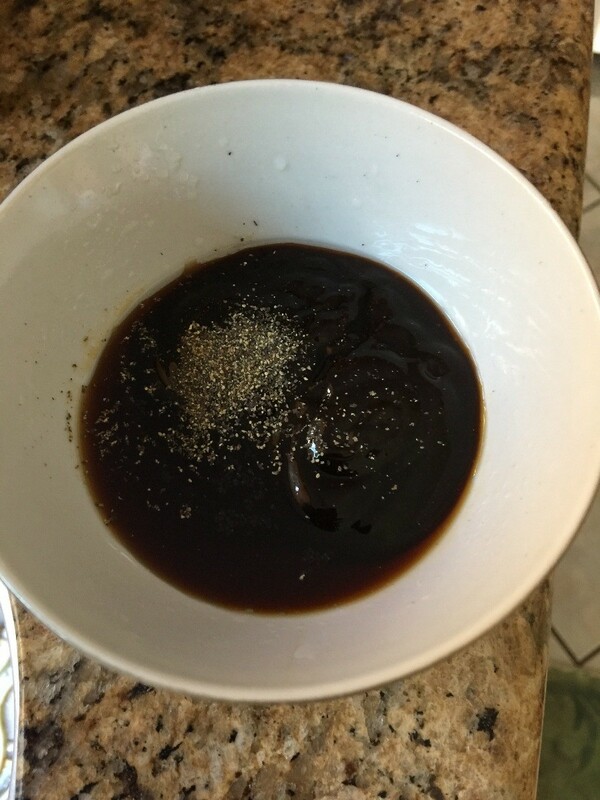 For seasoning - you will use hoisin sauce, soy sauce and sugar with dash of black pepper and 2 tablespoon of water. 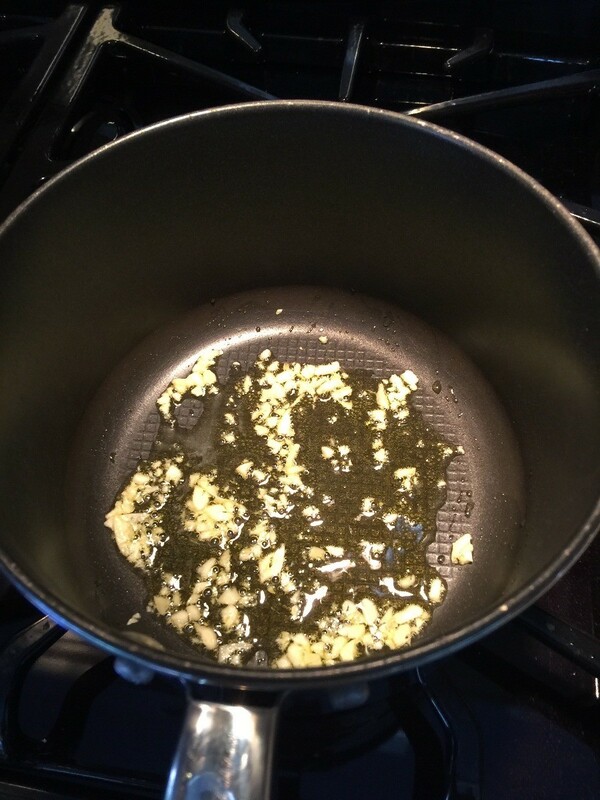 Over medium high heat, add vegetable oil, minced garlic and onion. Sauté for a few minutes until golden brown. 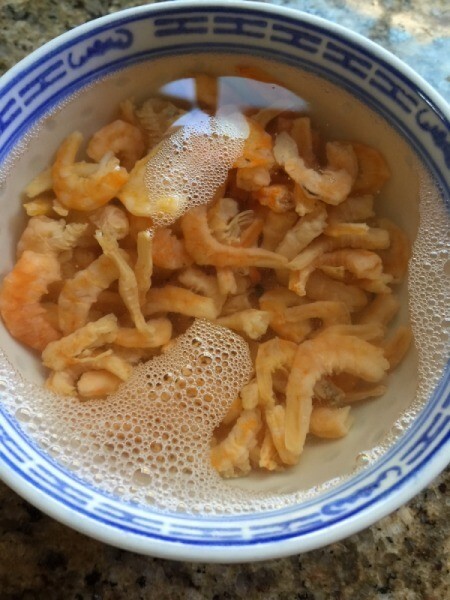 Add chopped Chinese sausages, the drained shrimp and the sauce made for the toppings. 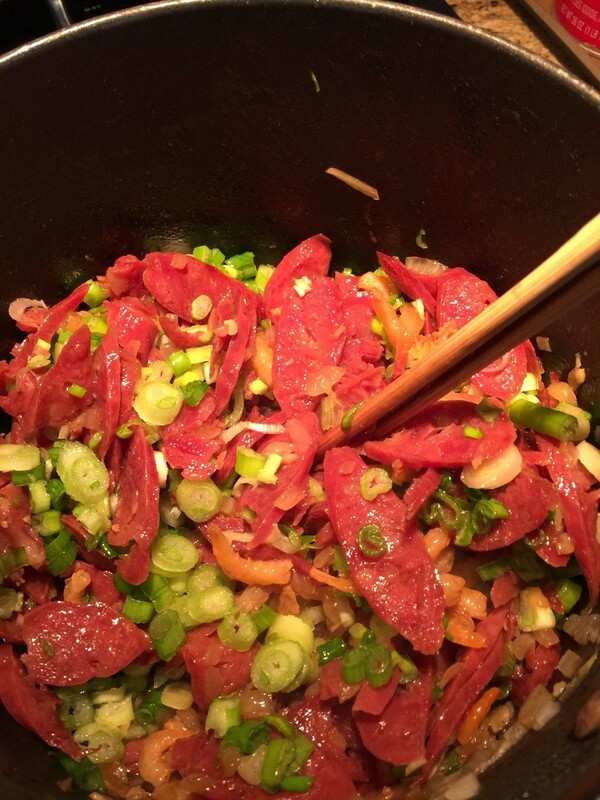 Stir fry until ready, then top off with green onions. Ready to plate when your rice is finished cooking. Top off with the topping mixture. Looks good! Never had such a thing. Do I just look for "Chinese sausage" in the meat section at an Asian grocer? 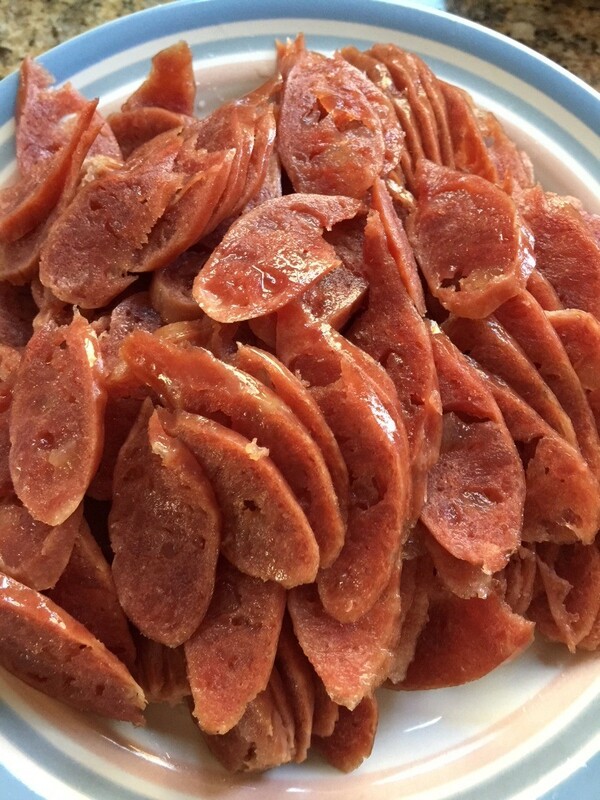 Yes :) The Asian market carries this Chinese sausage, its usually near the soy sauce here. 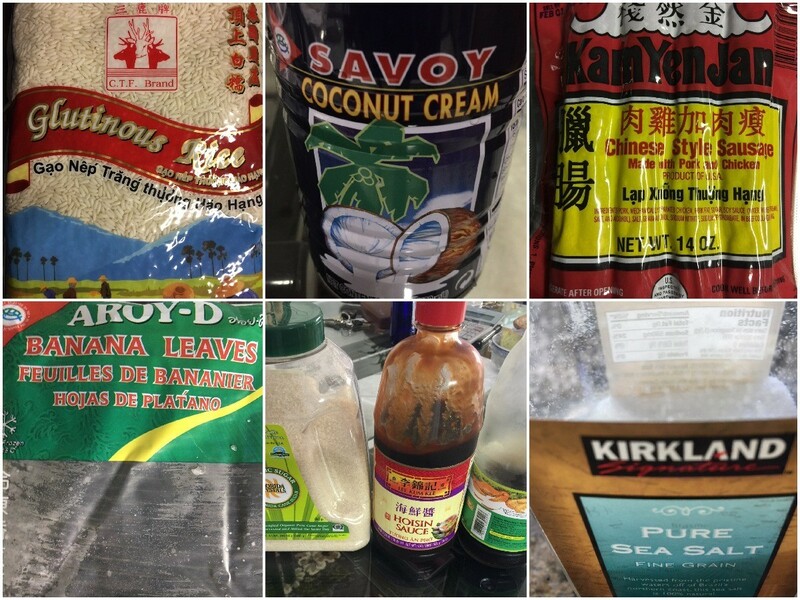 But varies depending on Asian market but the sales associates will be able to assist you!